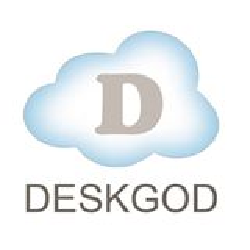 Deskgod is a cloud computing company that empowers businesses to manage the lifecycle of website visitors and convert more of them into paid customers. The platform helps manage everything from live chat to help desk and email marketing to ROI reporting, all in one place. The company’s mission is to provide small and medium businesses with the same kind of software tools that only the largest corporations possess. Deskgod provides a web-sales automation platform that takes control of a user’s web traffic to generate more sales with less manual effort. The platform enables users to personalize real-time customer engagement in an effort to win more business.